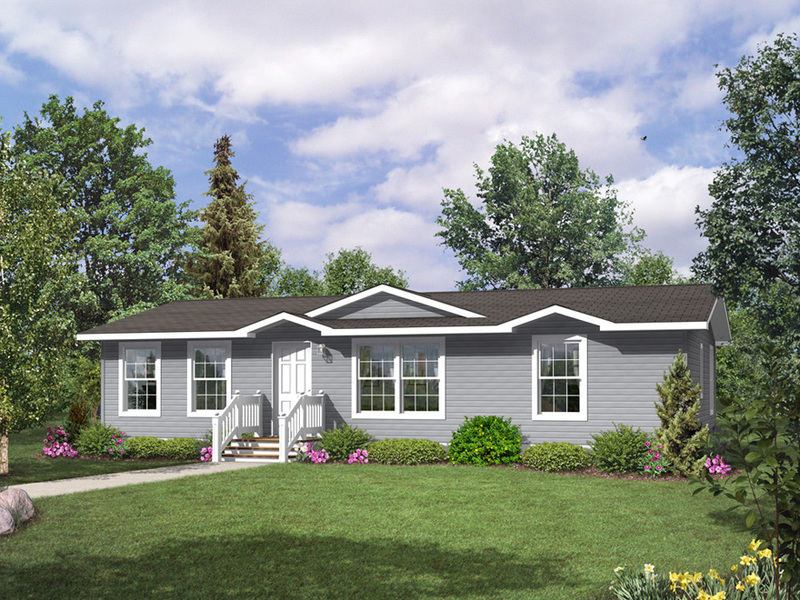 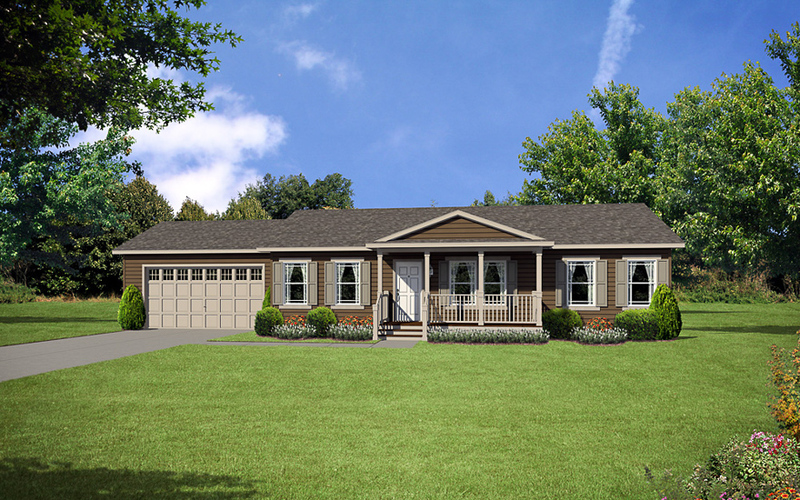 The Wellman model has 3 Beds and 2 Baths. 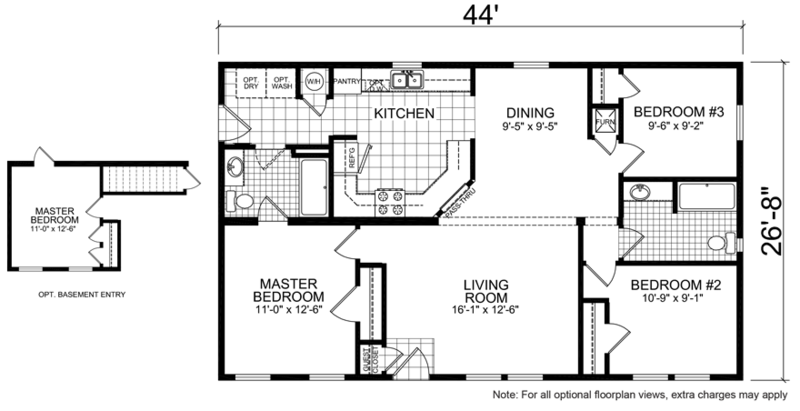 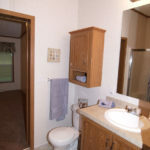 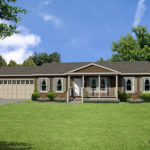 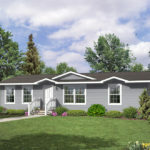 This 1173 square foot Double Wide home is available for delivery in Nebraska, Colorado, Kansas, North Dakota, South Dakota, Wyoming, Iowa, Missouri. 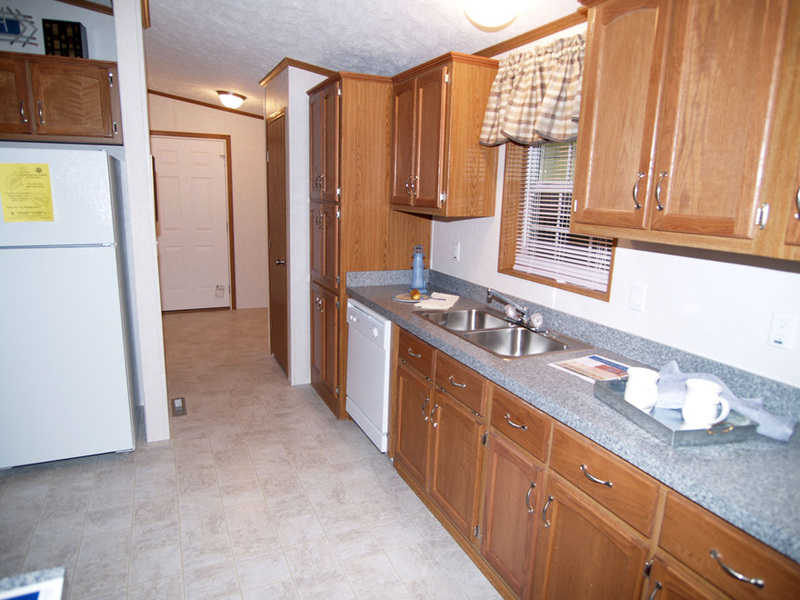 As manufactured homes go, this one has a well-proportioned layout. 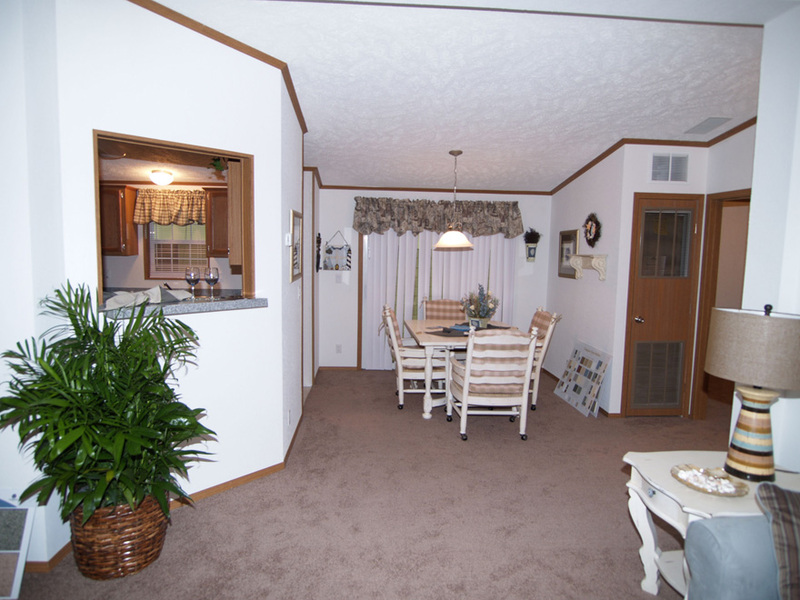 For visual balance, the large, inviting living room approaches the kitchen-dining area in terms of overall size. 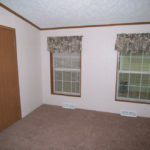 The secondary bedrooms are nearly equal in size yet the master suite is suitably larger. 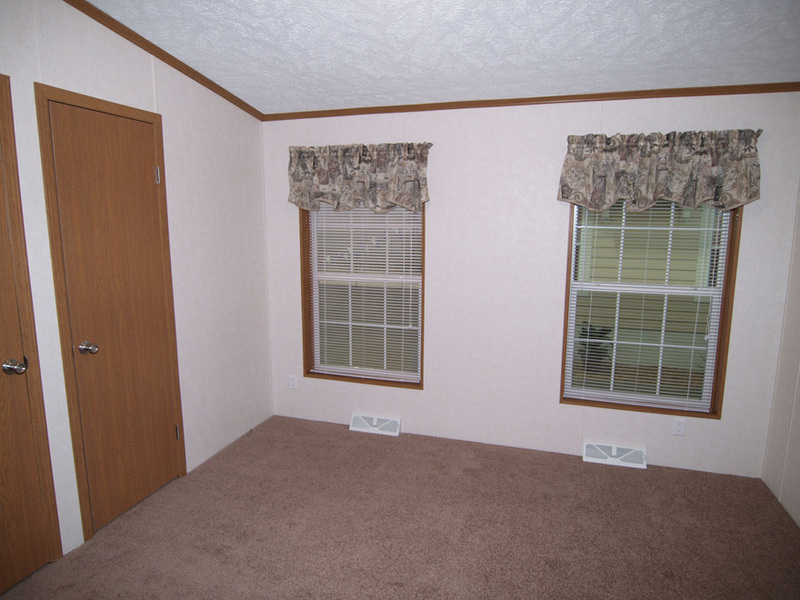 The front entry has a very practical guest closet. 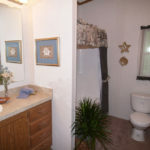 Ask about the optional basement entry. 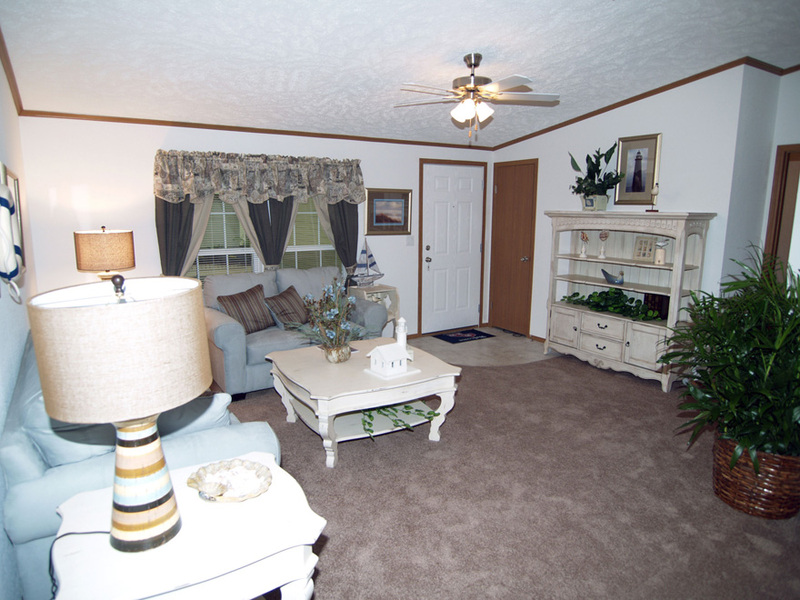 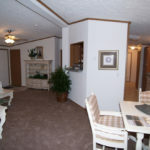 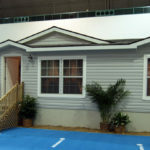 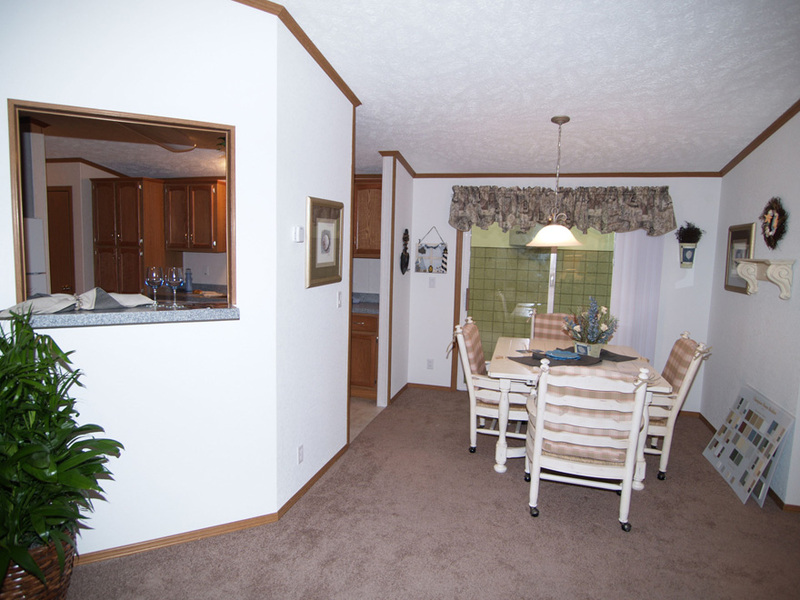 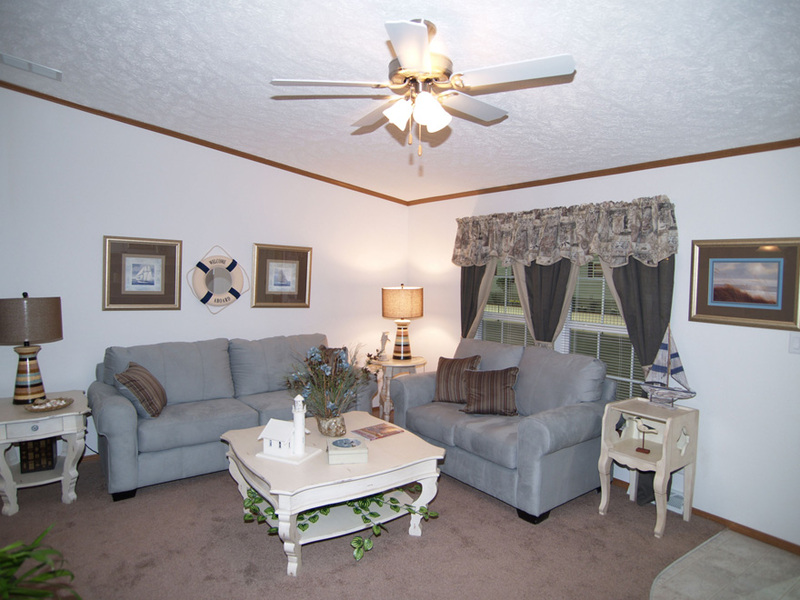 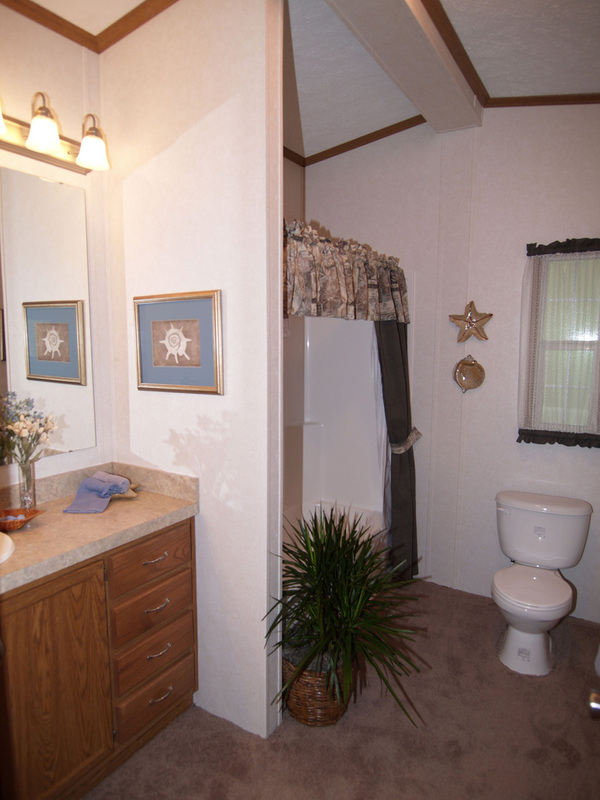 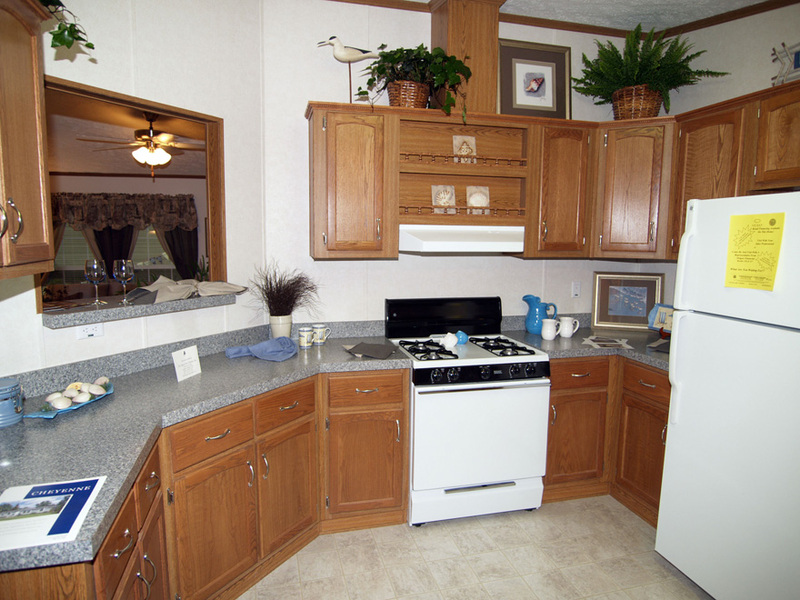 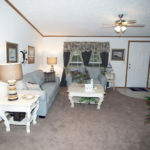 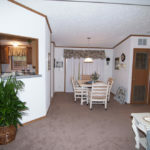 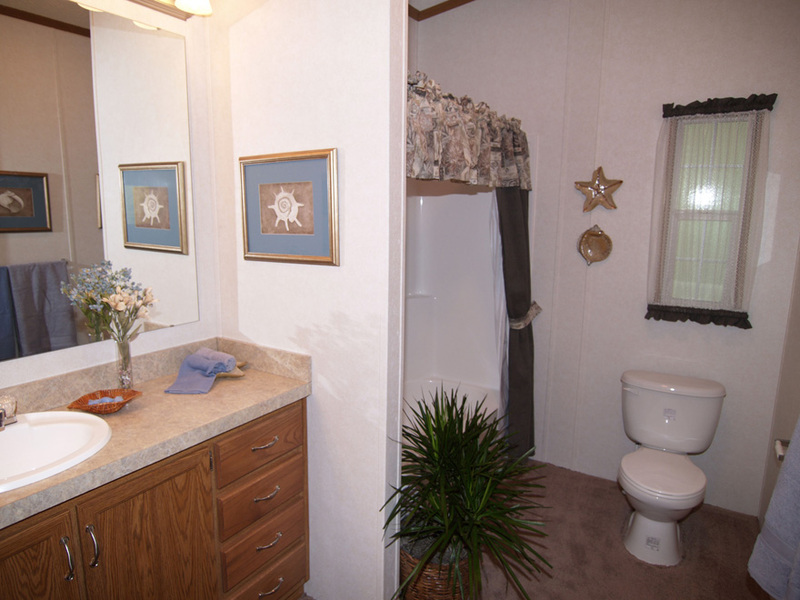 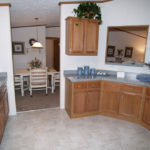 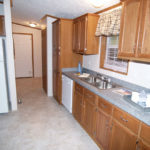 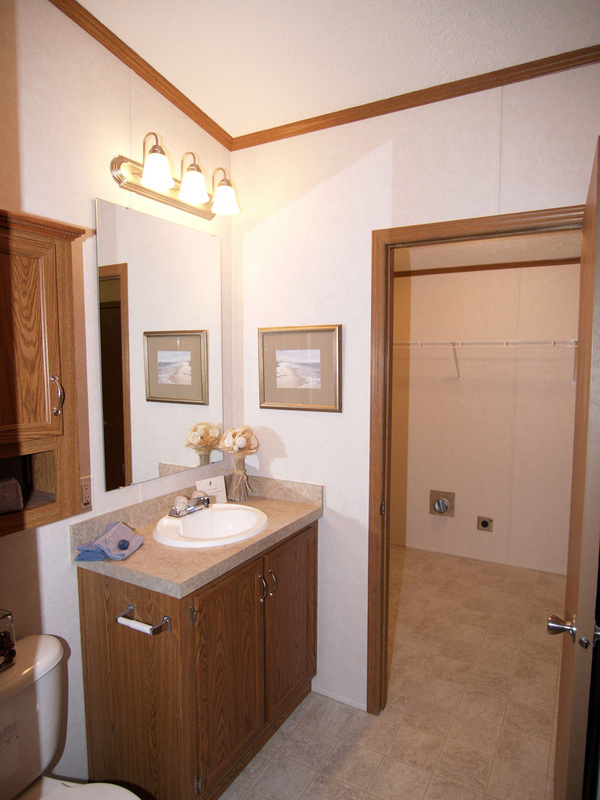 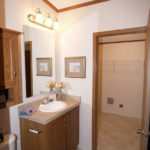 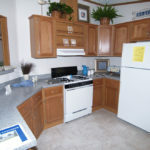 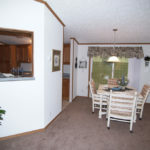 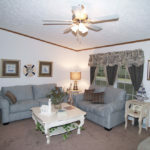 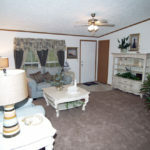 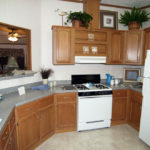 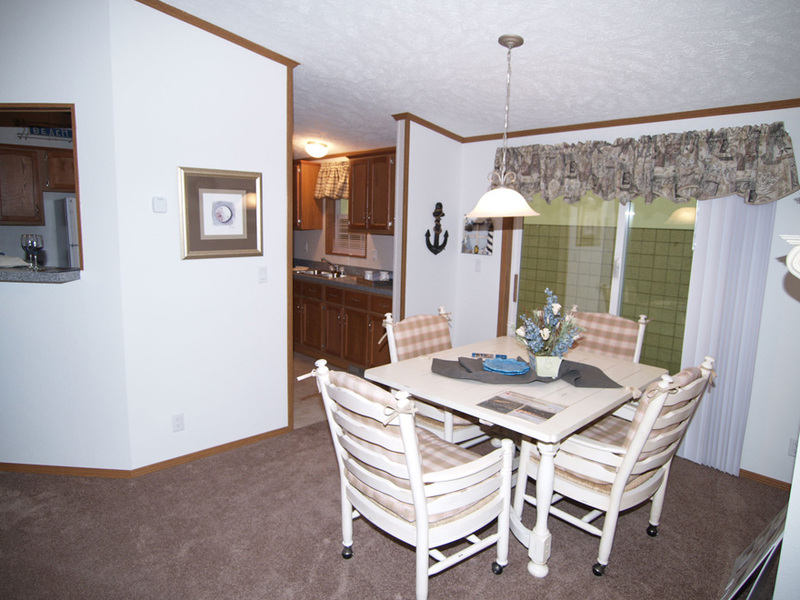 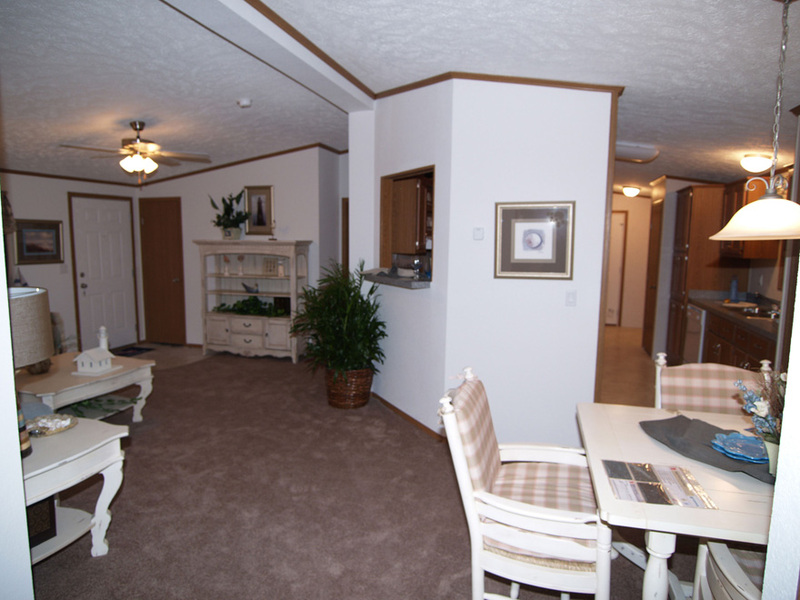 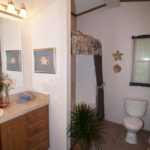 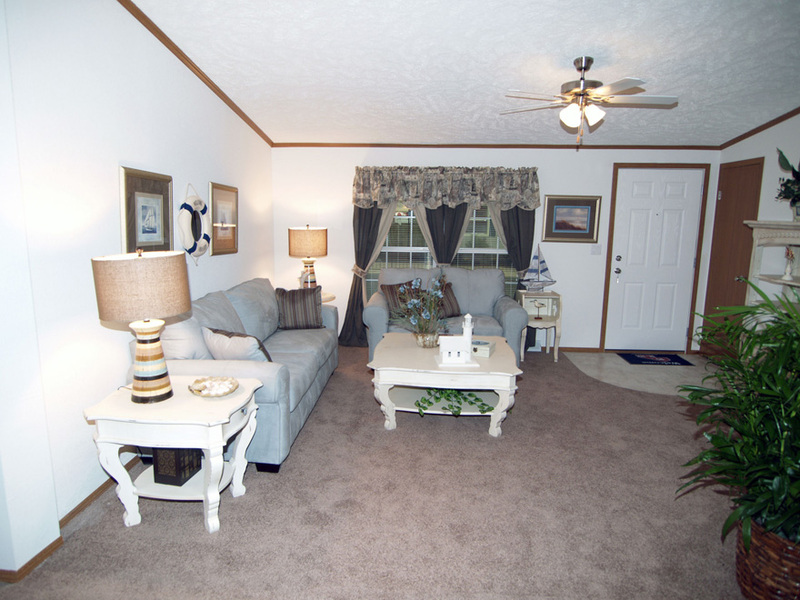 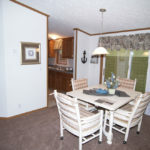 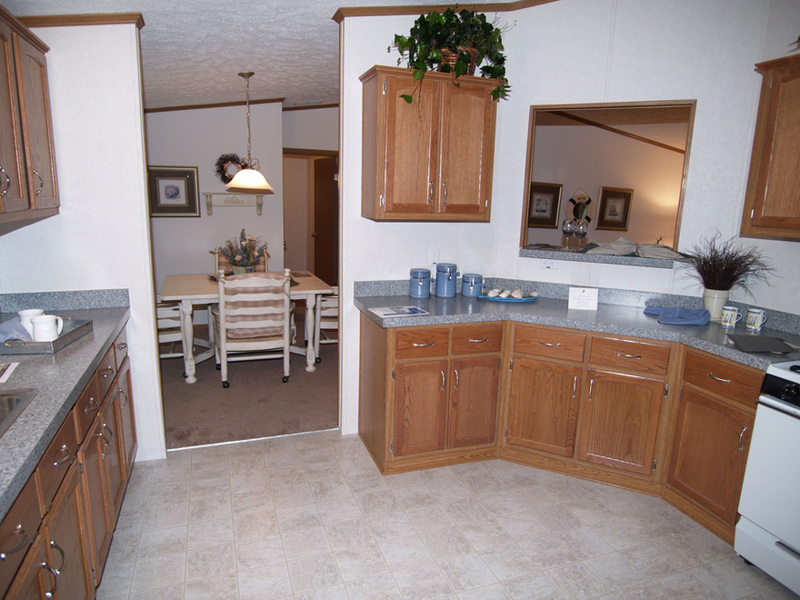 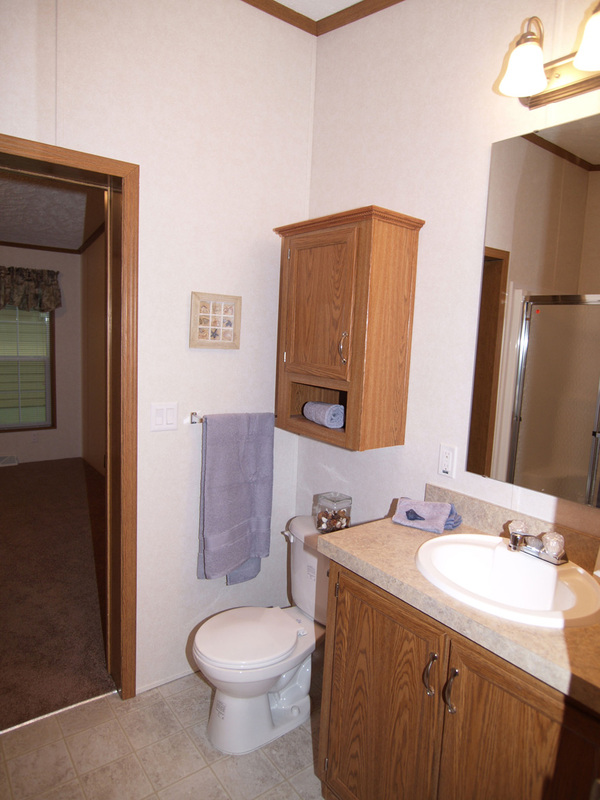 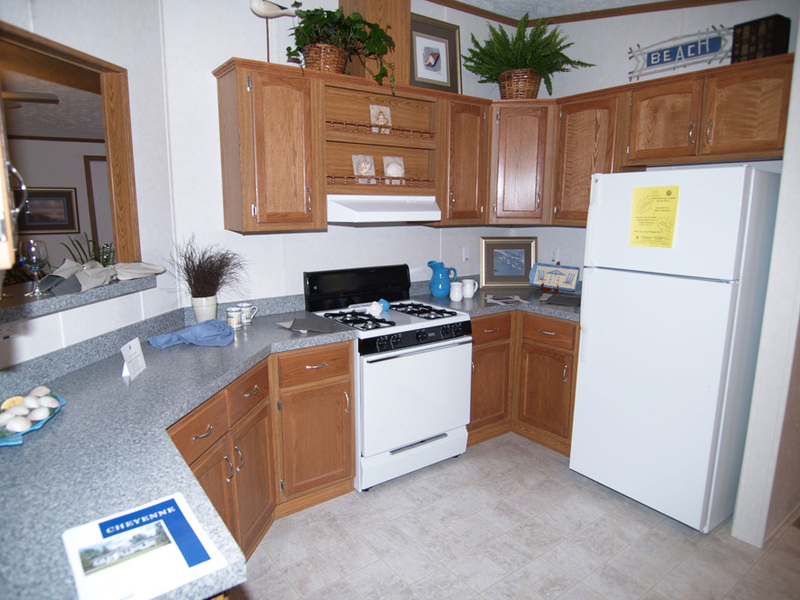 Ask your housing consultant about the other great features that come standard on the Wellman manufactured home.